I like eating fish, but not all fish. I find tuna dry, nondescript, and rather tasteless. I do like salmon, however, which can be hard on the budget. One of my hobbies is chopping firewood, which saves us money and keeps me away from more expensive pursuits. So salmon sandwiches in my lunch pail is a luxury I allow myself, like an occasional cigar, or a Nero Wolfe book with its dust jacket intact, if the price is not too steep. Theresa (my wife) indulges this luxury of mine and has gone one better: she makes sandwiches out of special white salmon. She discovered this from my mom, who used to make white salmon sandwiches for Dad and me before Dad retired and I got married. Mom said that she discovered white salmon in a specialty shop, and told us it is considered by connoisseurs to be the finest of all the varieties of salmon. I have asked at various stores where the white salmon is, and I always get the same reply: “We do not carry white salmon, sir.” When I ask my mom, or my wife, they become vague and talk about some store on the other side of town on a street whose name they cannot remember. One Saturday morning I was shopping with my wife at the kind of store where they sell everything from furniture to ketchup. I got an idea that they might have some old black and white movies here, maybe some from Ealing Studios. 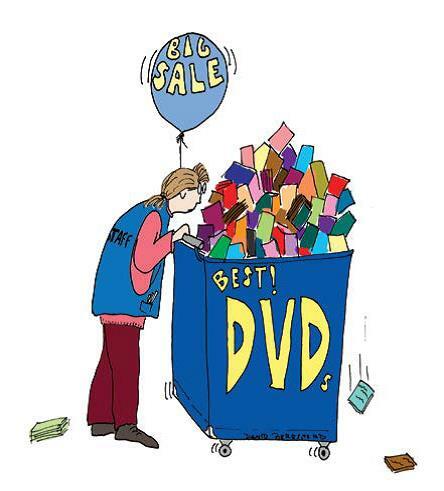 She glanced up with tired eyes and pointed into her cart at a pile of DVDs. “You mean those?” She then pointed to a rack beside me, “Or those?” and then swept her arms in an arc across several rows of shelves filled with movies saying, “or those? Are those things what you are looking for?” Putting her head back down, she ambled away, pushing her cart, oblivious to my faltering apologies. We got home just in time for lunch. Theresa had promised me my favourite, white salmon, to make up for the morning’s ordeal. In my chair, from the kitchen I heard Theresa say “Drat” rather sharply. Looking through the doorway I saw her with her finger in her mouth; she had cut it while opened a tin. “Here, Theresa. I’ll help with that,” I said, getting up. I got up anyway above her continued protests and came into the kitchen. There, in the mixing bowl, was a pile of white salmon and diced onions. And there, beside the bowl on the counter, were four empty tins with the words Finest Flaked Tuna on the label. Next articleWhat we’re looking on the web..